Save more money when you shop at Absolute-Skate.co.uk! Discount skateboard and scooter sale items on clearance with the biggest savings. 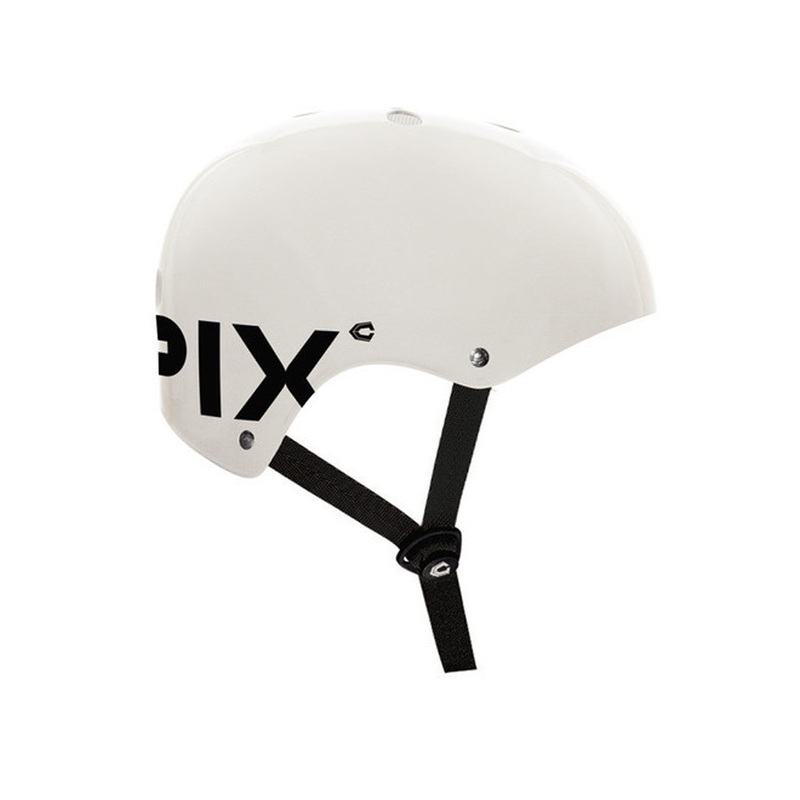 Versatile helmet that can be used in all types of extreme sports from Capix. Ultra lightweight and super comfortable helmet. Versatile backpack with easy access back and top panels to open wide from Patagonia. Ultra lightweight and super comfortable helmet with DC Shoes collaboration print. 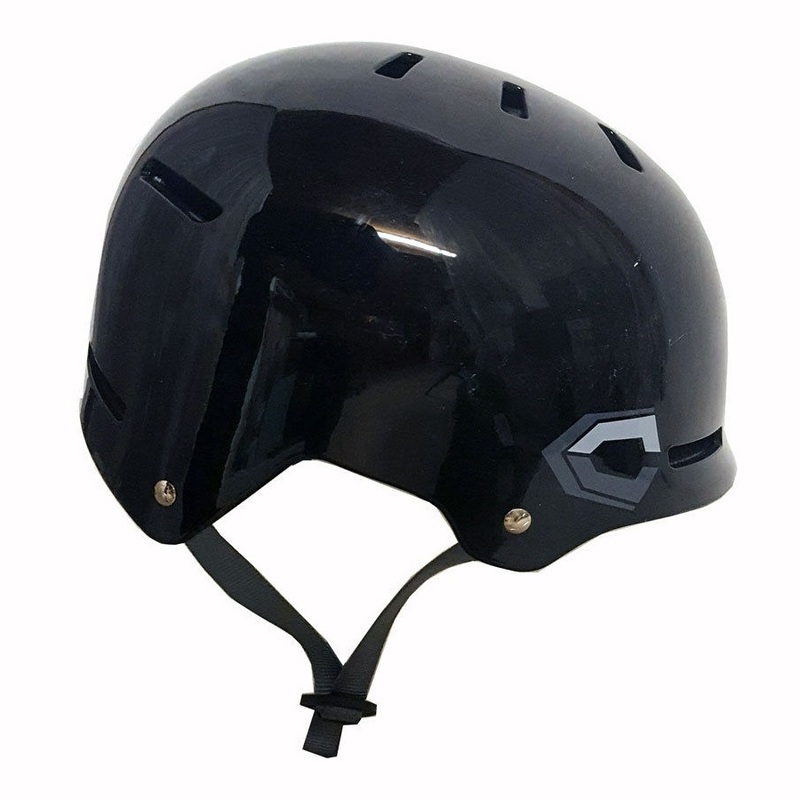 Classic skate helmet with a super low profile fit and plenty of vents for hot sessions. Gift Vouchers - Nice 'n' Easy - perfect for birthdays, Christmas or whenever you are stuck for a present! 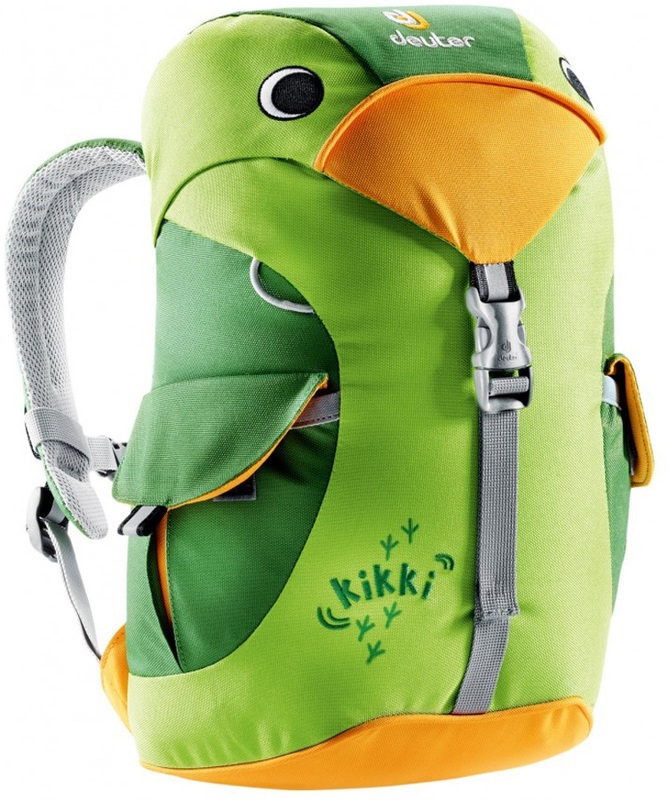 The Deuter Kikki bag is a fun companion for small adventurers who want to emulate their parents. A simple and lightweight hydration system from Dakine. Part of the Ortovox Climbing Series, the Trad 35 was designed for taking on big rock faces. The 15 metre slackline that will allow you to balance like the pros. Versatile pack from Burton that can be used all year round for just about everything! A simple and lightweight hydration system from Dakine Women's Collection. Part of the Ortovox Climbing & Mountaineering Series, the Peak 35 was designed for taking on Glacial and Alpine terrains. The Deuter Kids is a fun backpack for little adventures. Great quality skateboard, BMX or mountain bike elbow pads. Value-driven performance in an attractive package. Great Value skateboard elbow pads. Technical backpack - ideal for mountain and hiking use. Penny – The one and only original plastic skateboard. Keep it fun whilst cruising the streets.